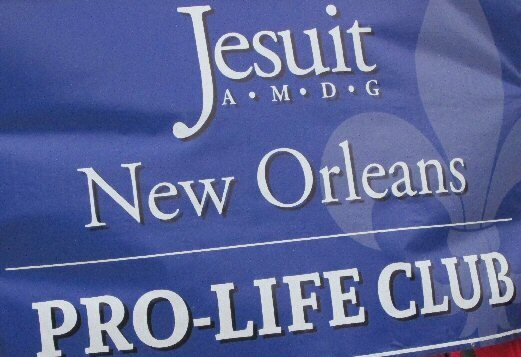 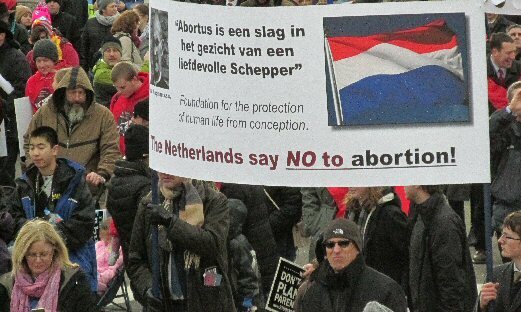 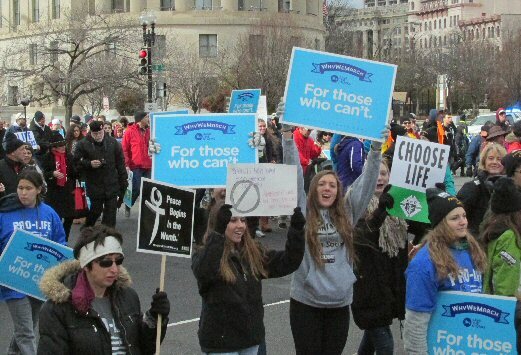 Opposing the Supreme Court decision to legalize abortion on January 22, 1973. 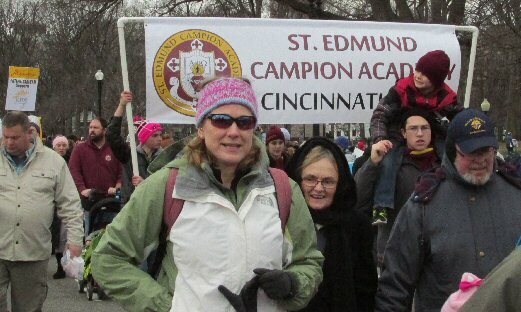 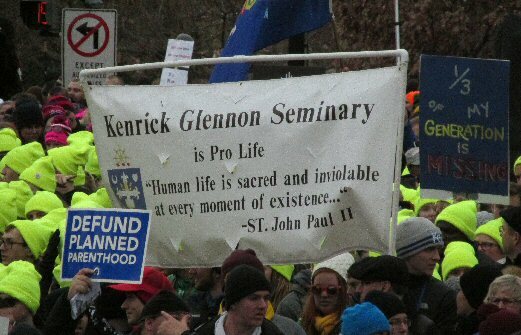 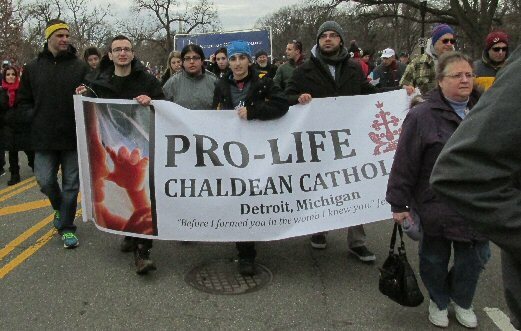 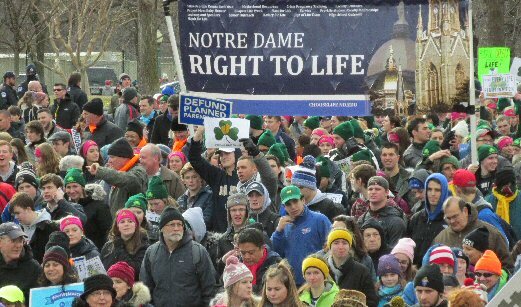 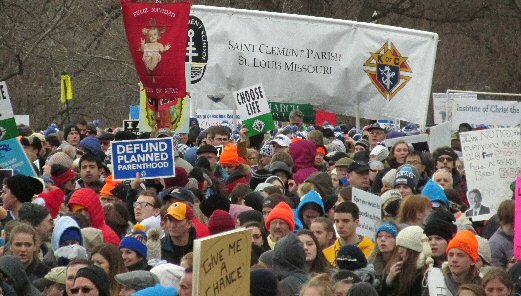 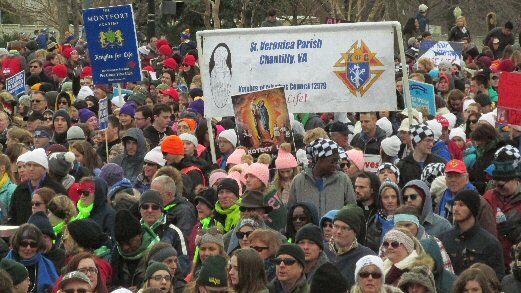 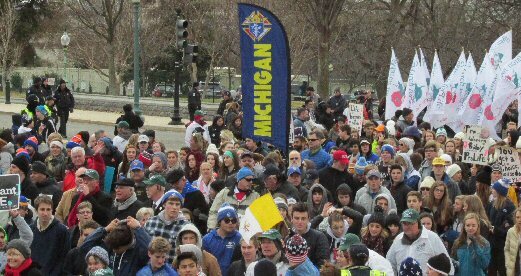 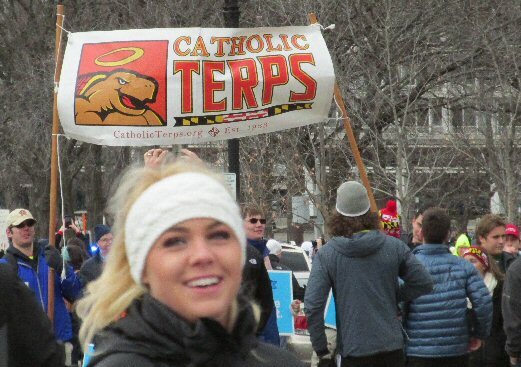 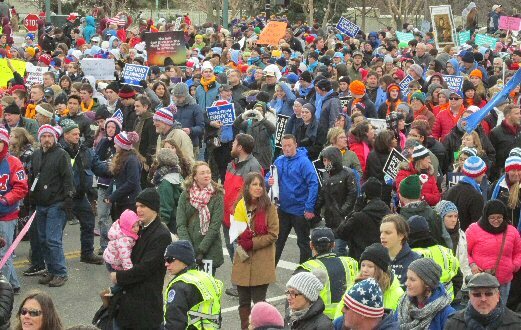 The clouds which had darkened the past several winter days were pierced by the sun in the morning of the annual March For Life. 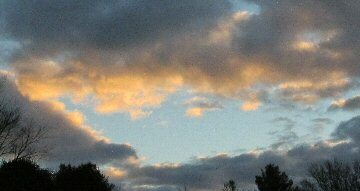 Its bright rays illumined the edges of the broken clouds with brilliant gold as if promising a change and new hope. 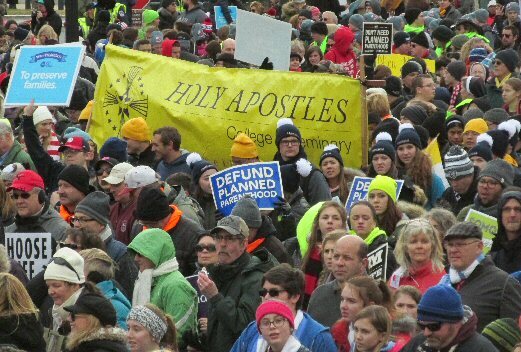 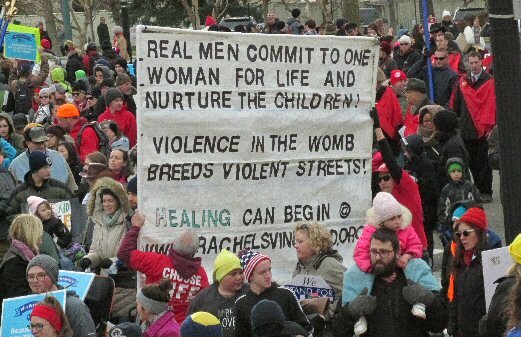 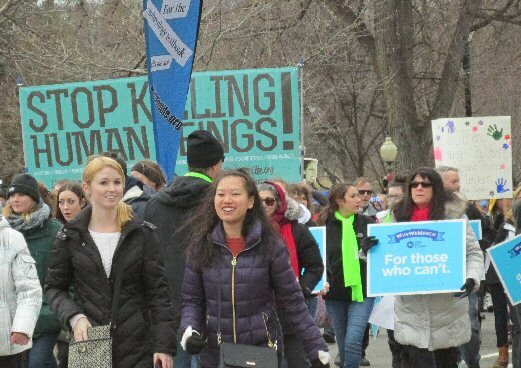 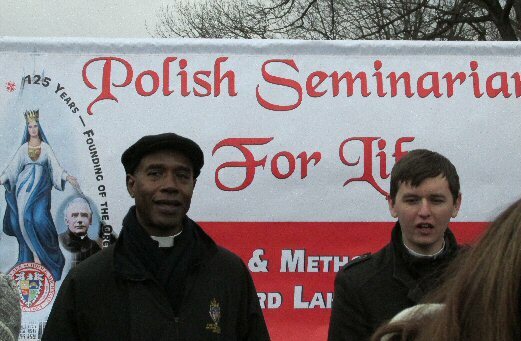 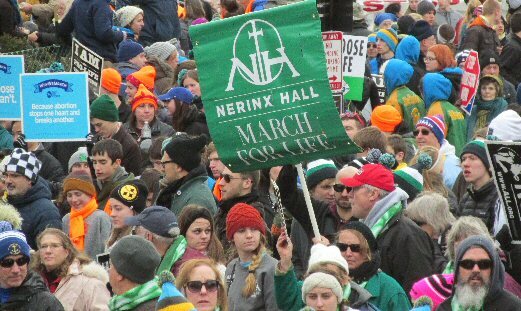 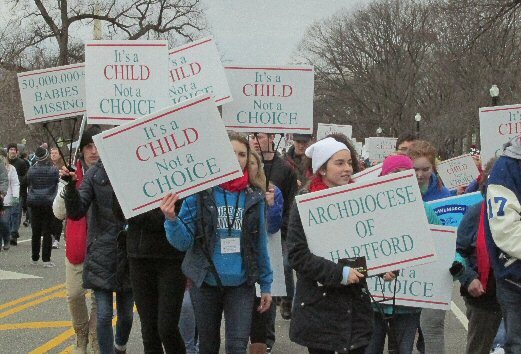 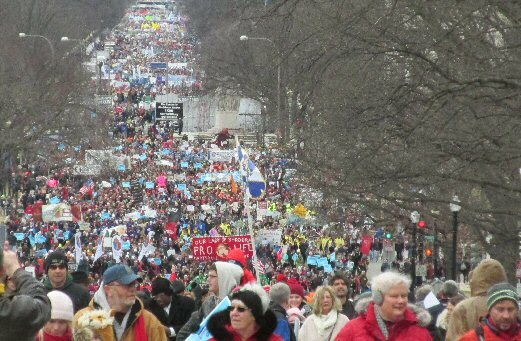 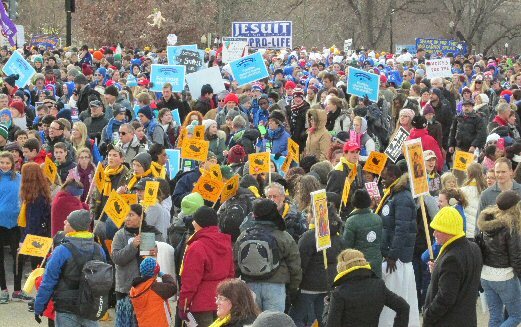 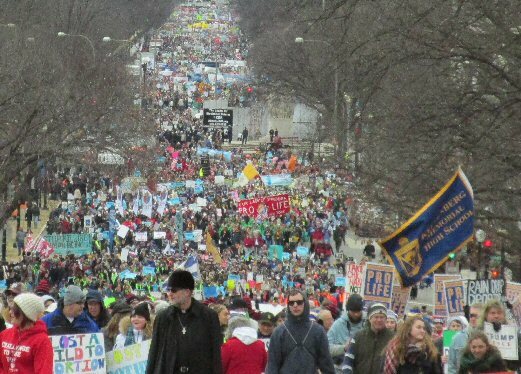 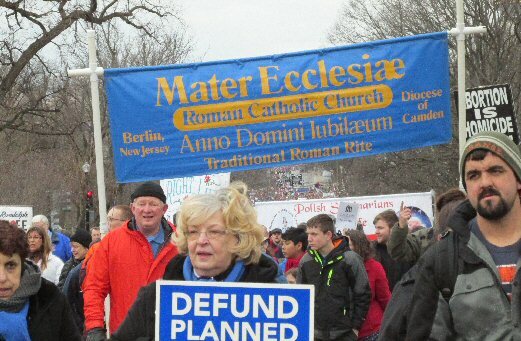 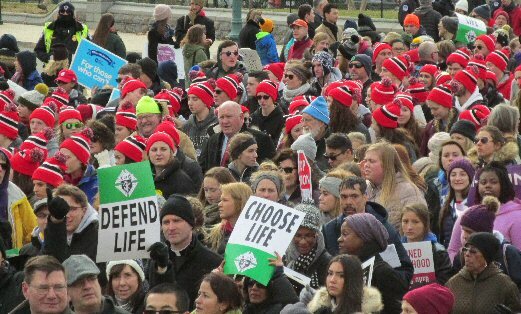 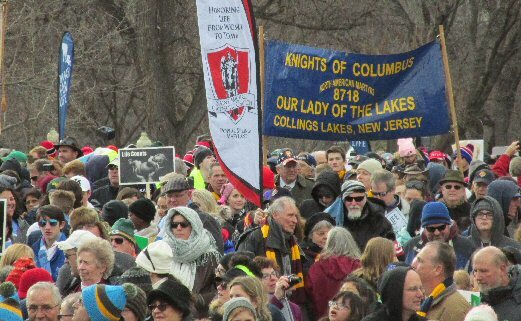 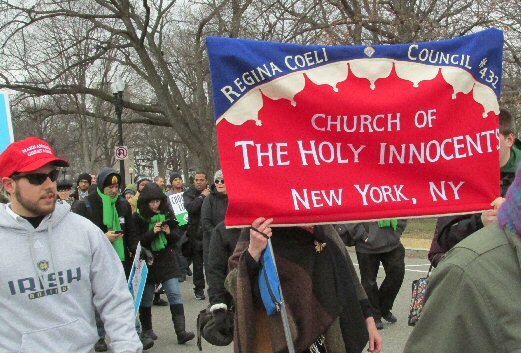 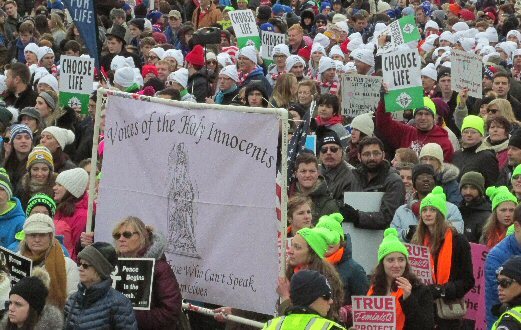 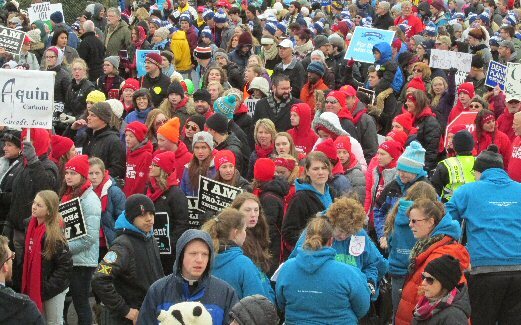 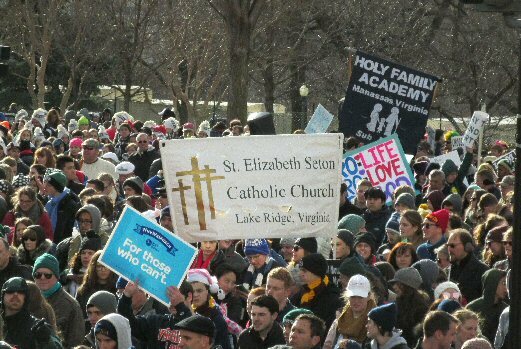 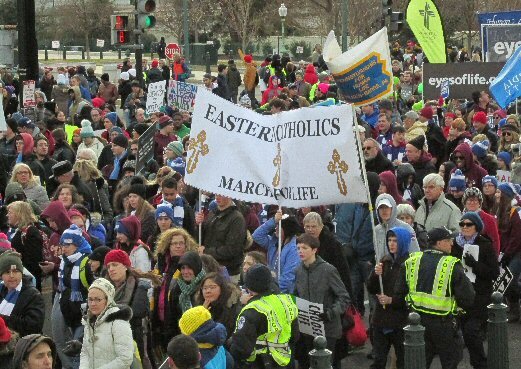 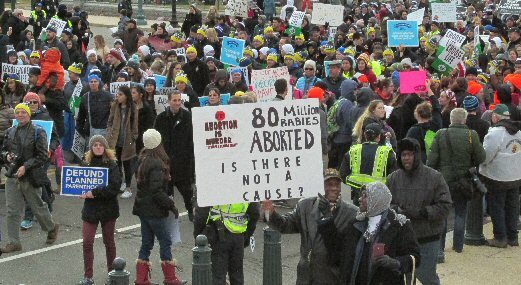 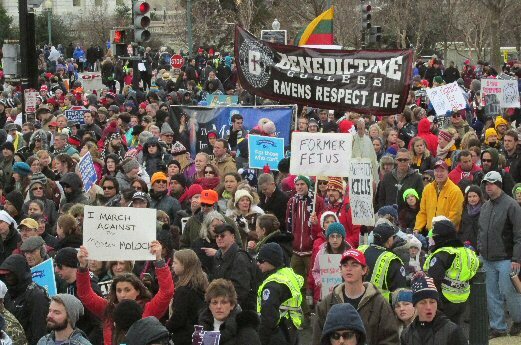 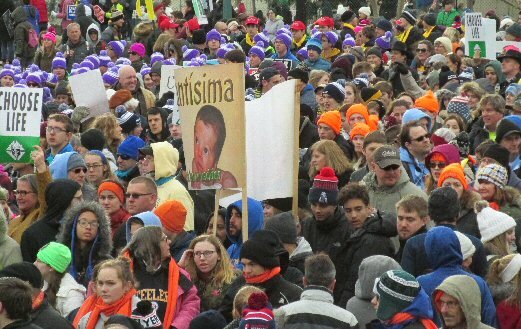 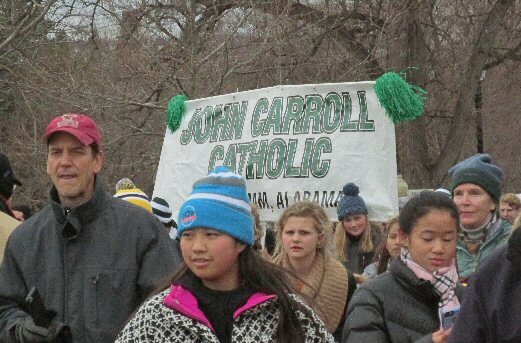 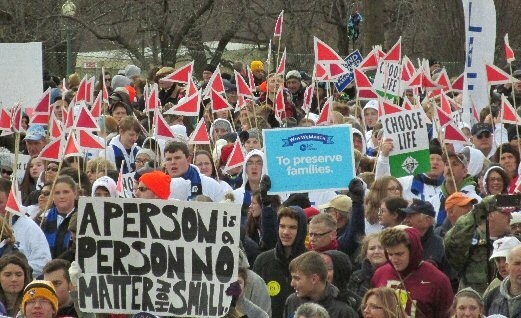 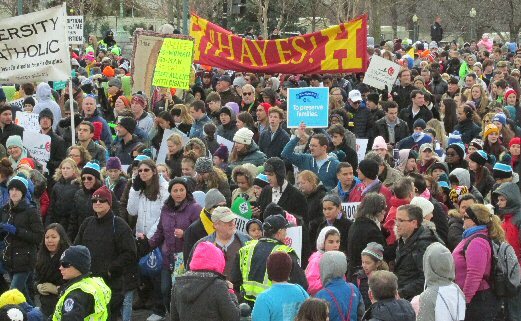 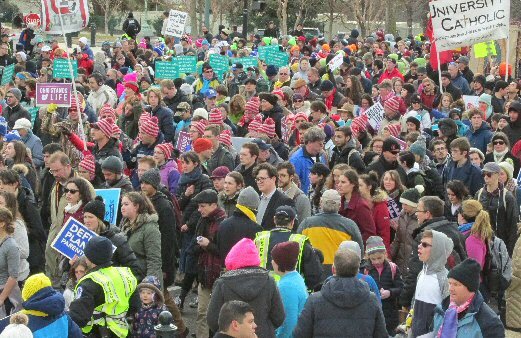 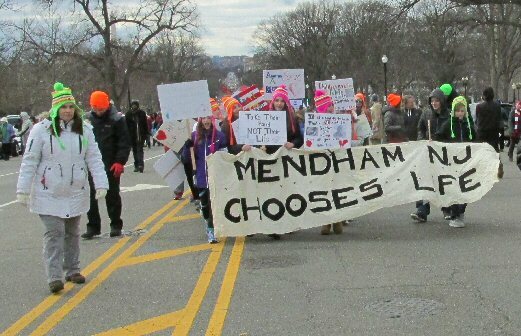 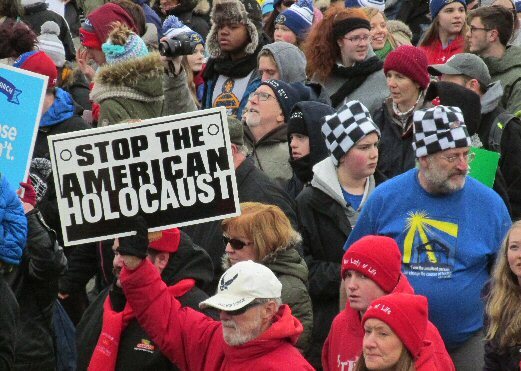 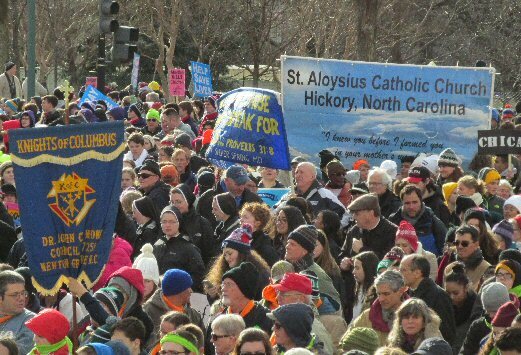 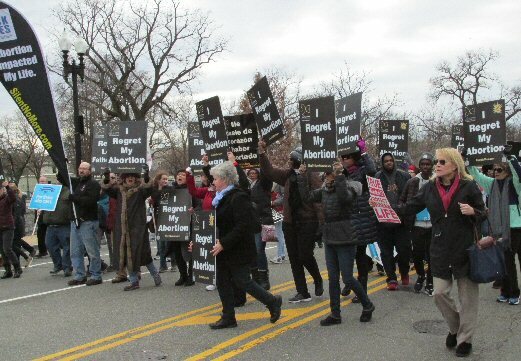 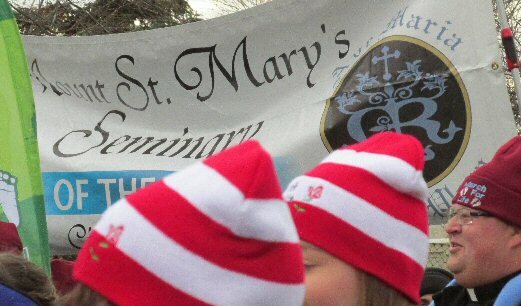 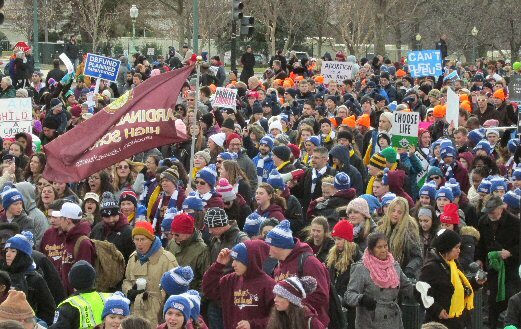 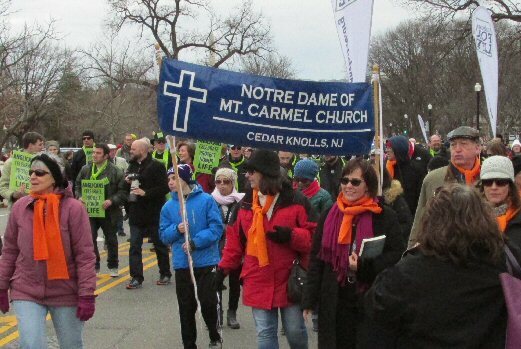 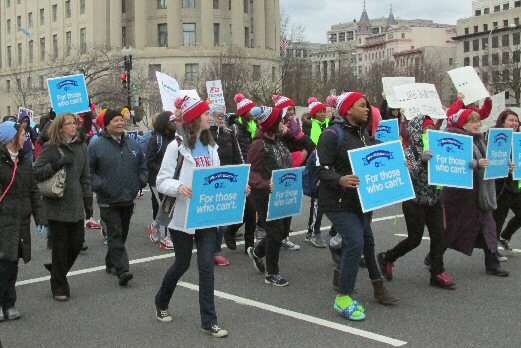 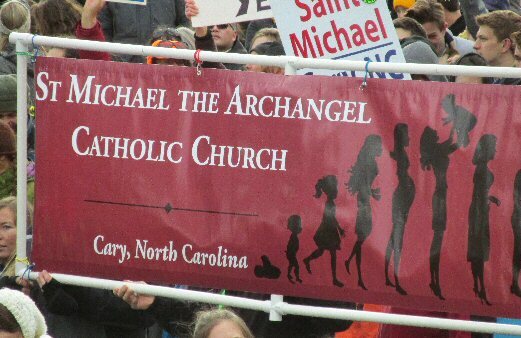 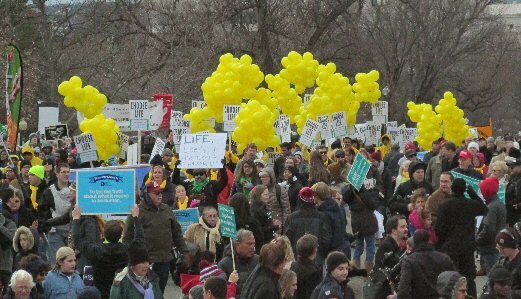 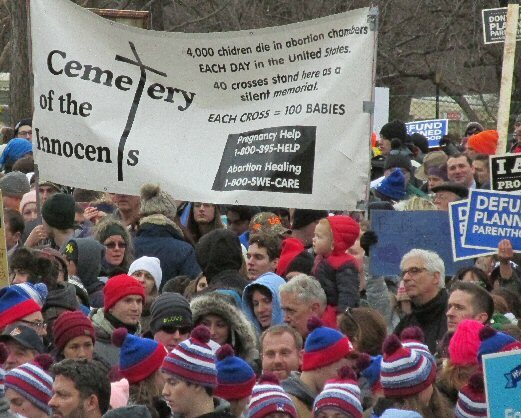 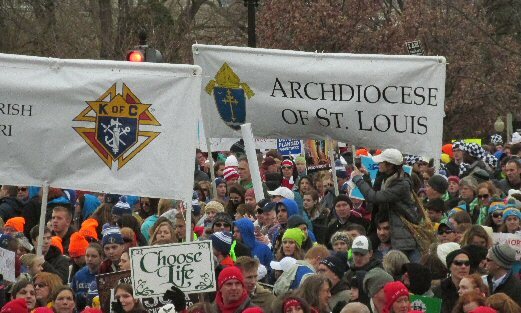 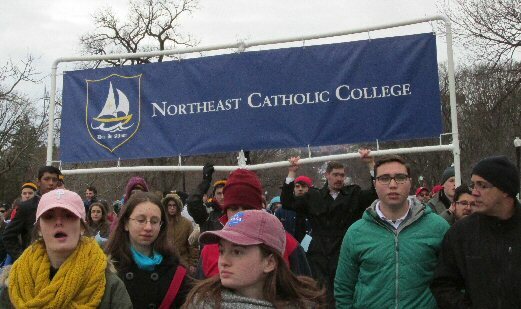 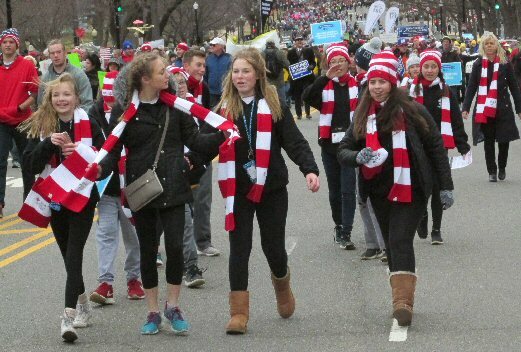 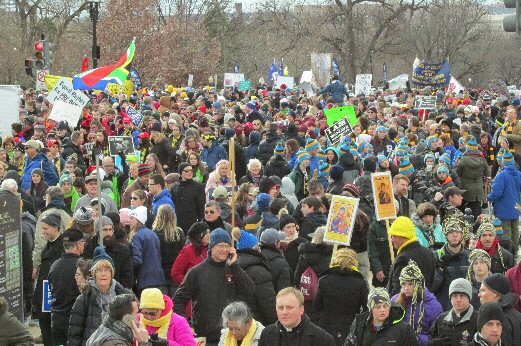 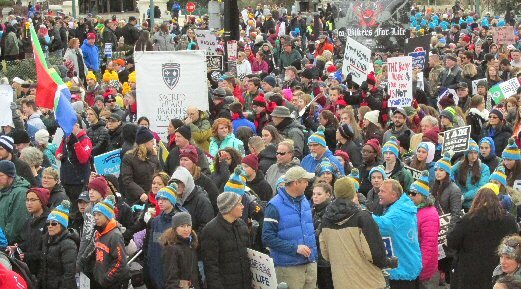 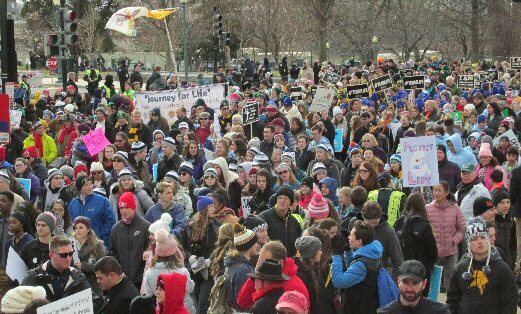 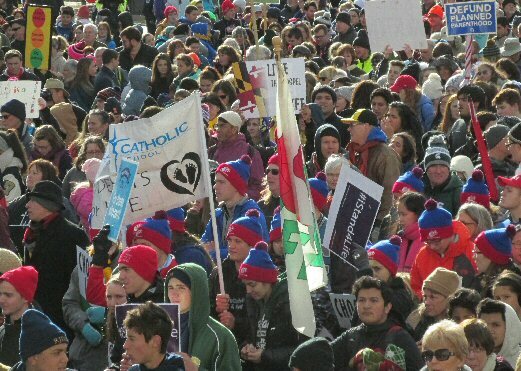 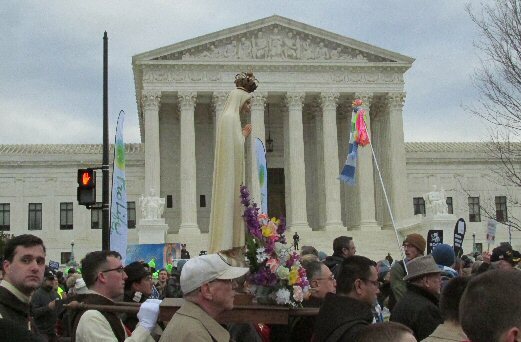 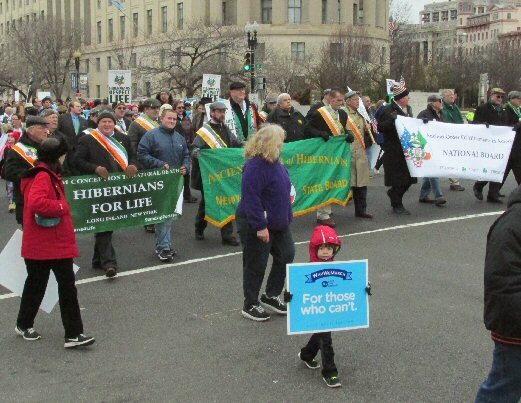 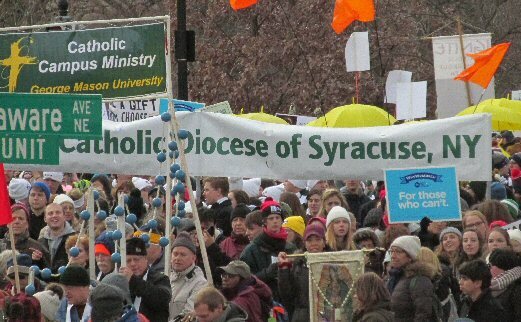 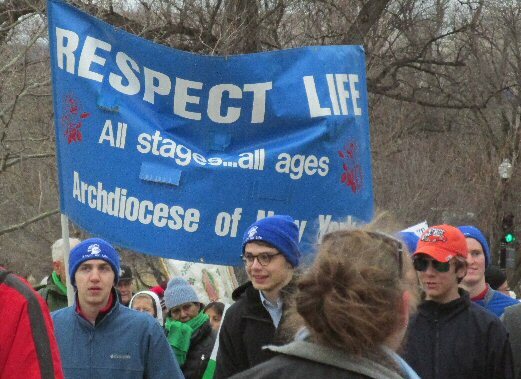 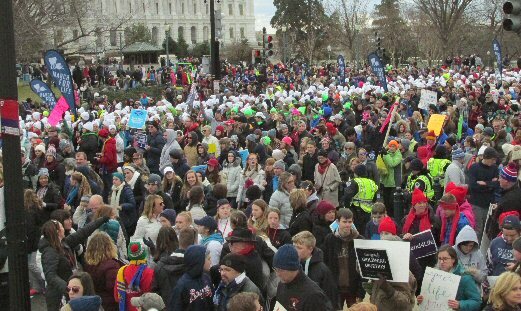 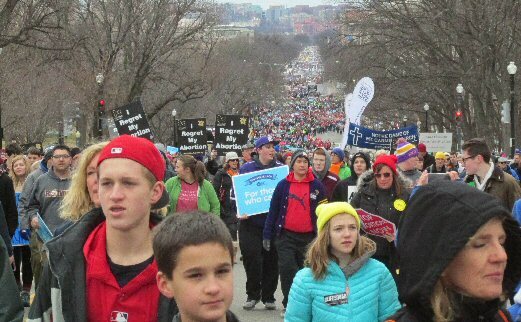 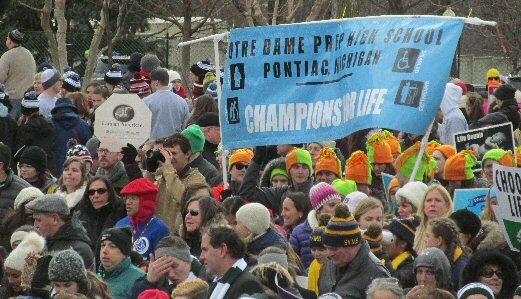 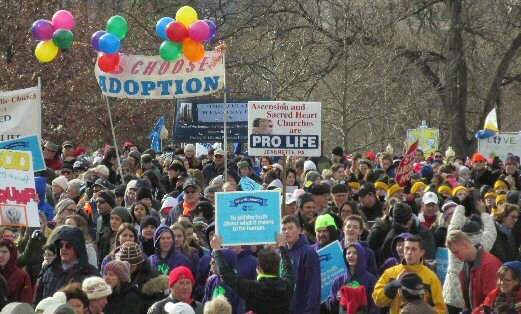 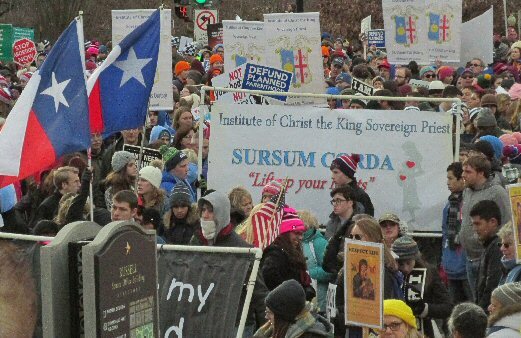 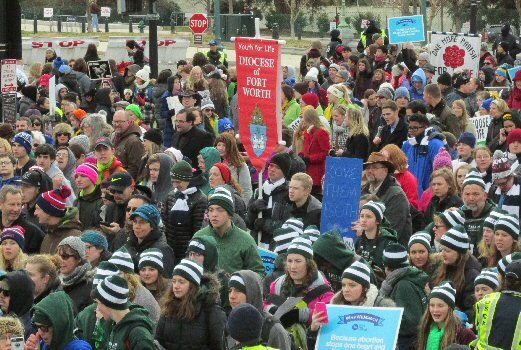 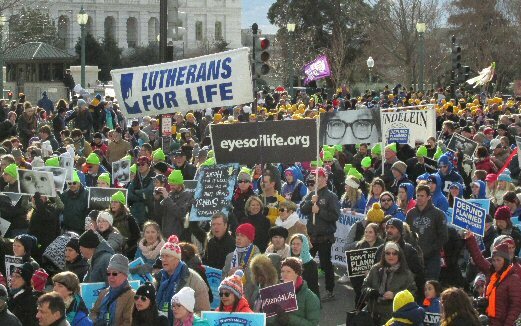 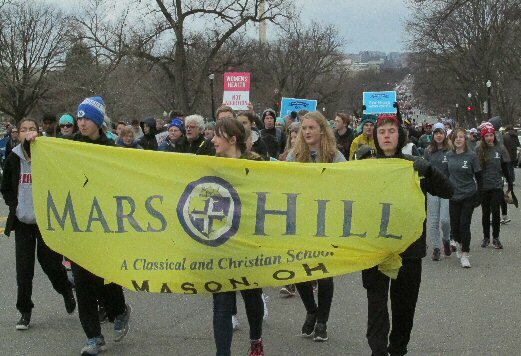 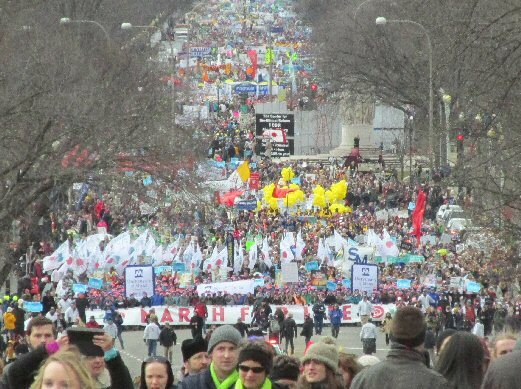 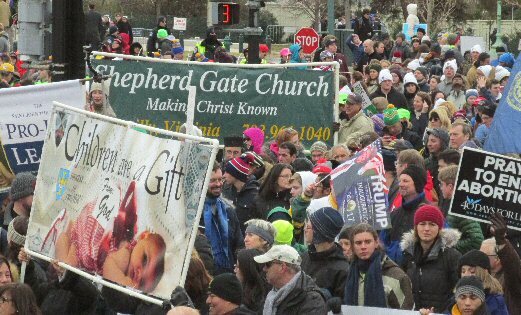 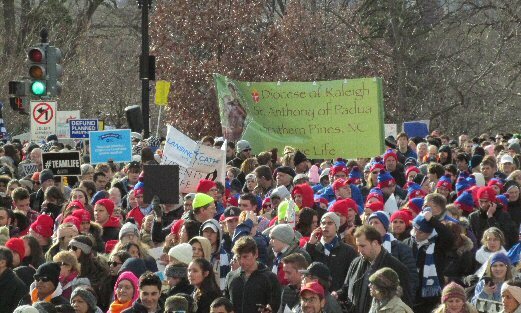 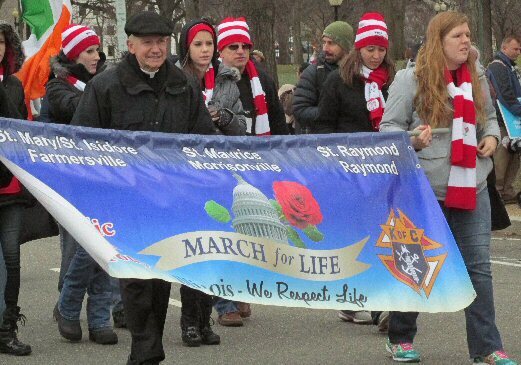 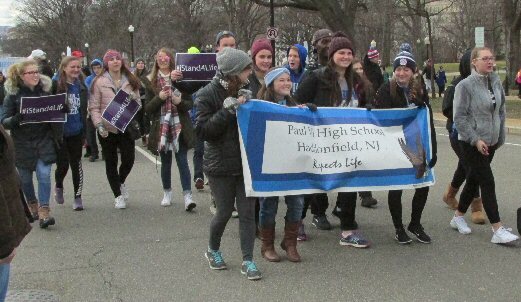 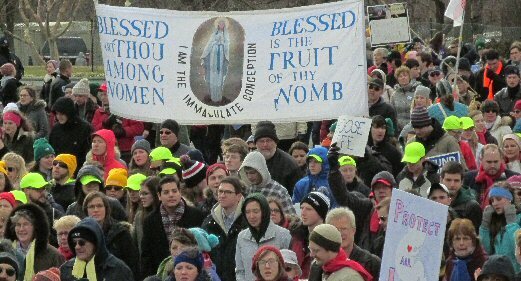 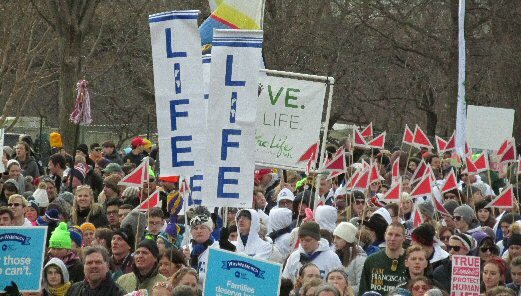 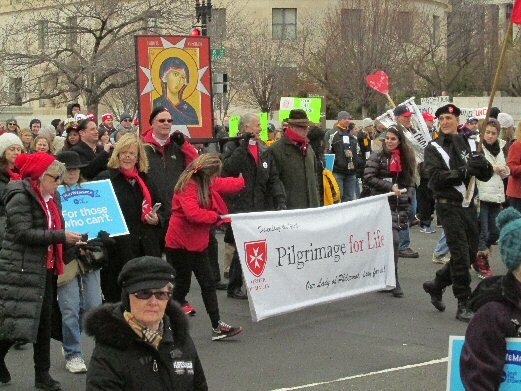 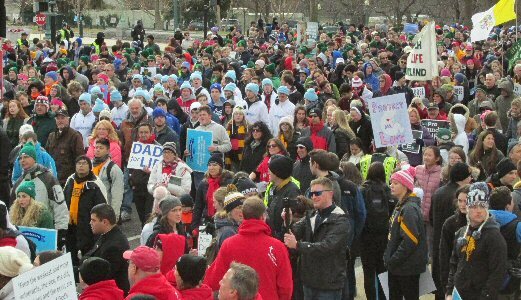 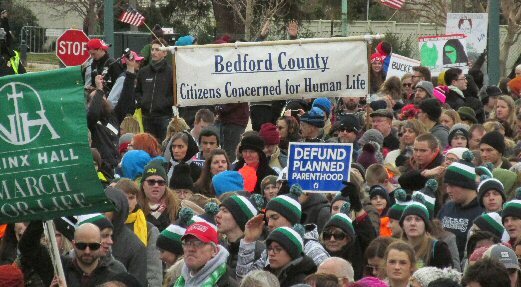 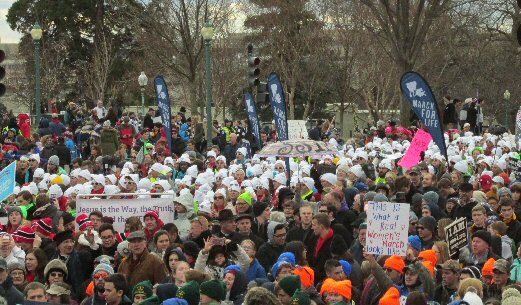 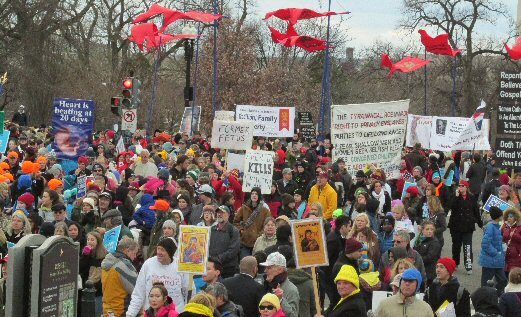 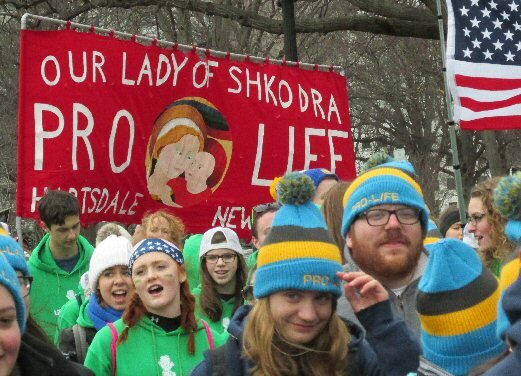 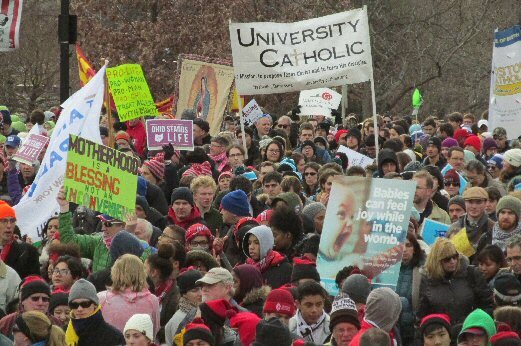 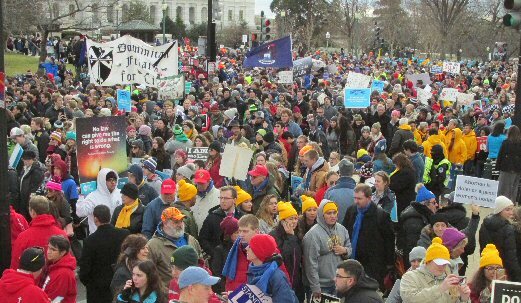 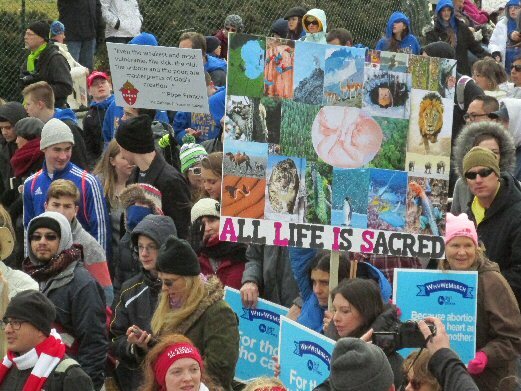 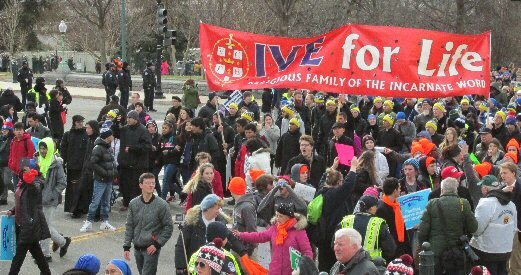 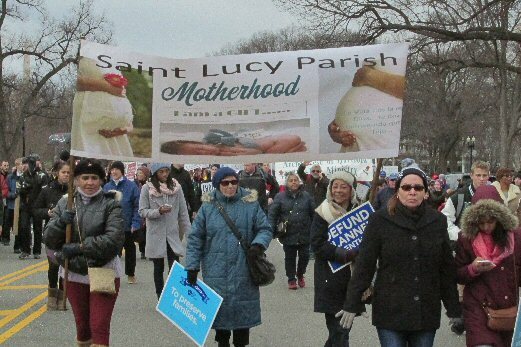 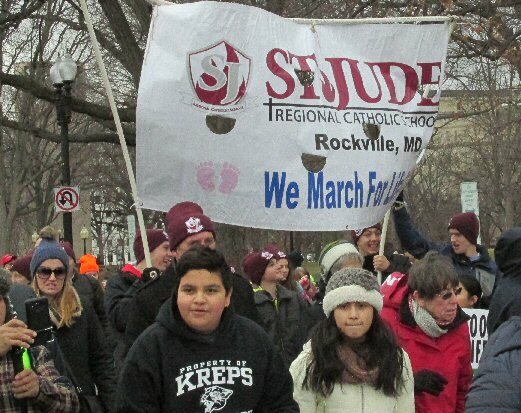 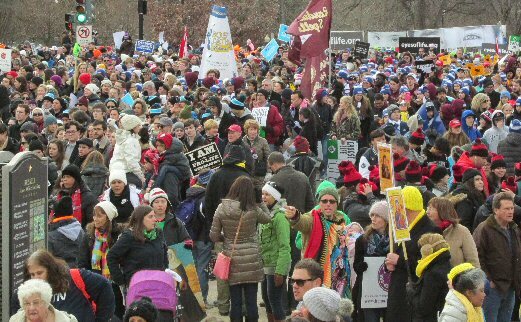 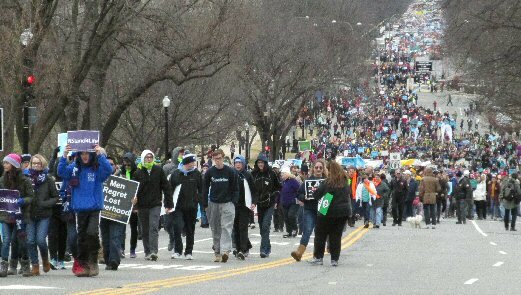 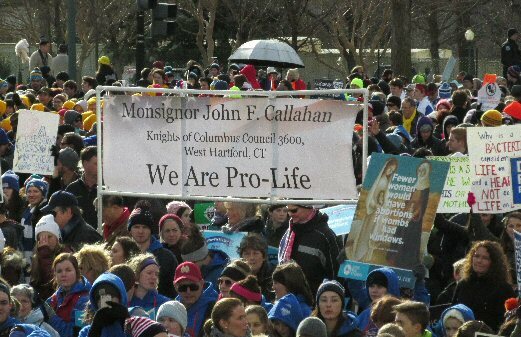 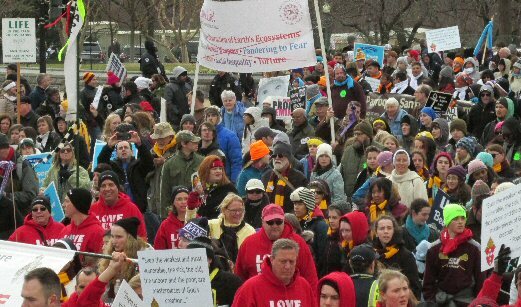 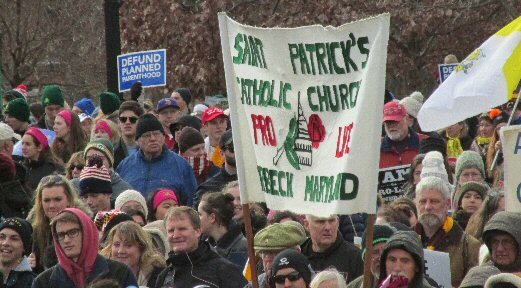 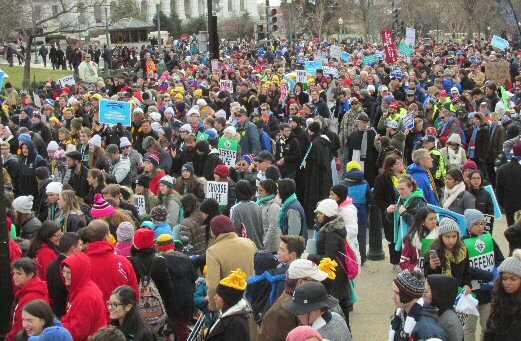 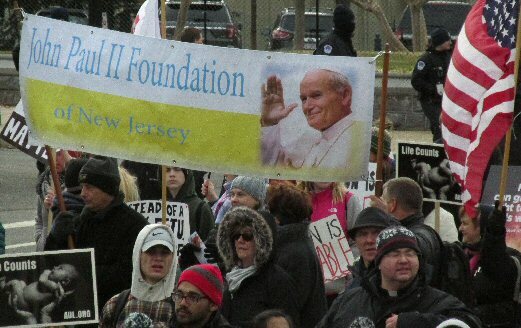 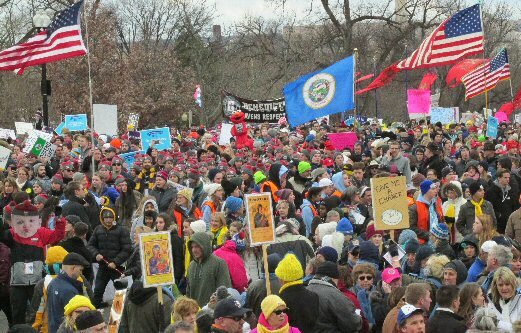 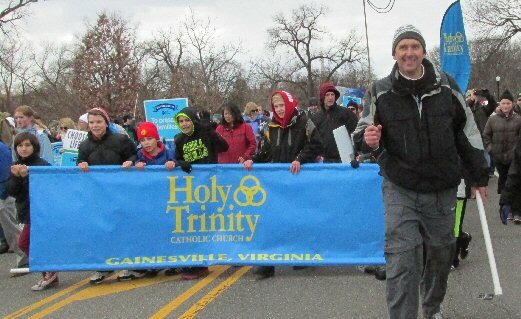 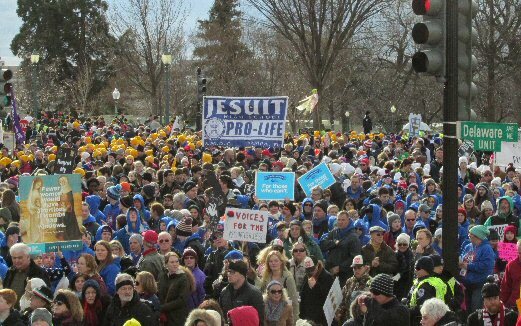 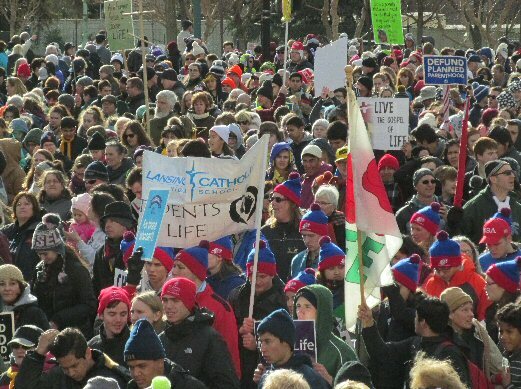 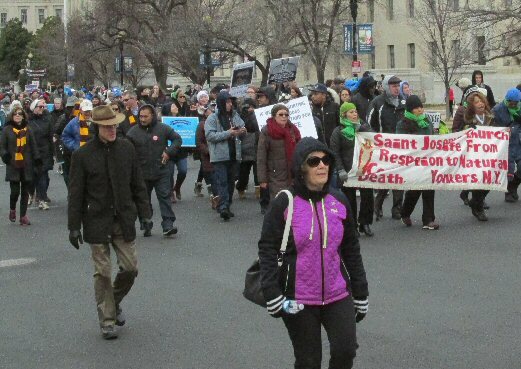 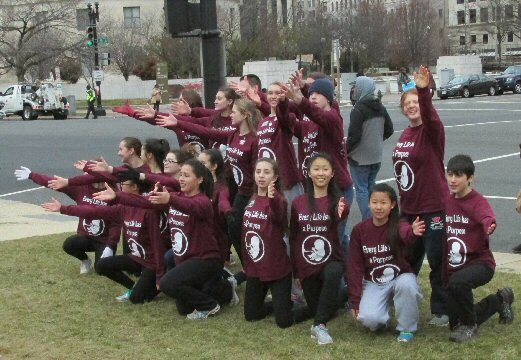 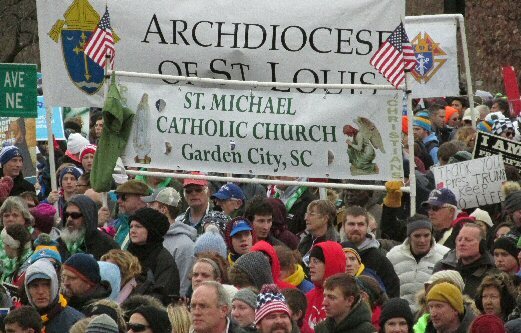 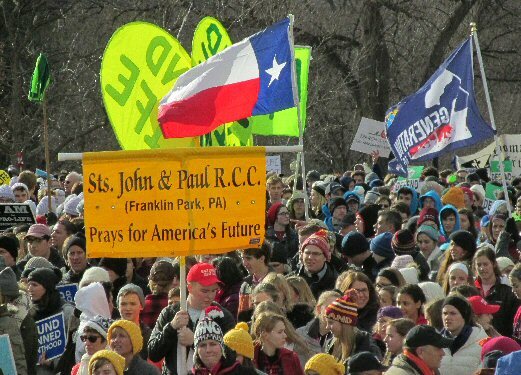 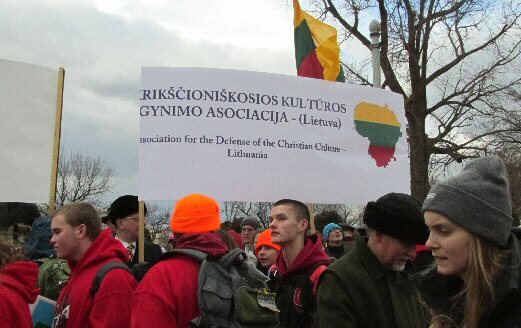 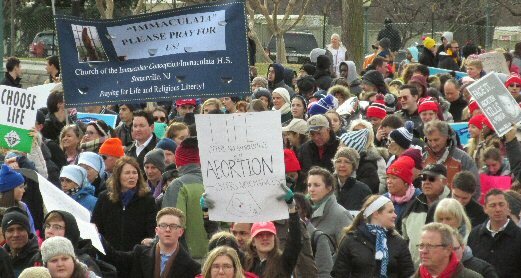 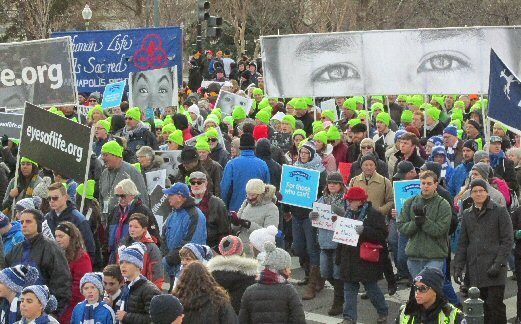 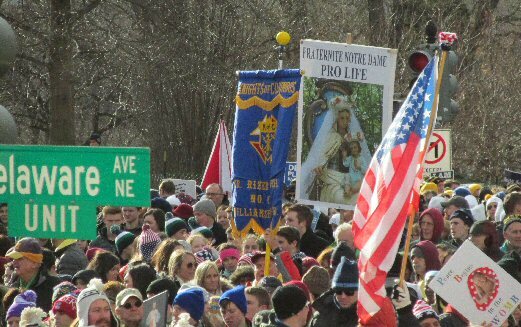 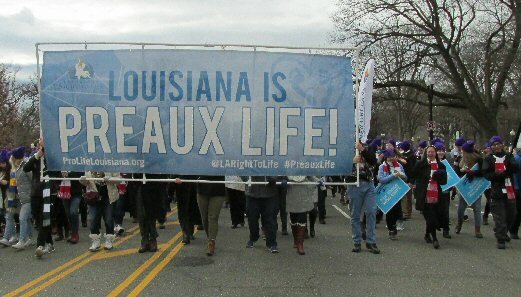 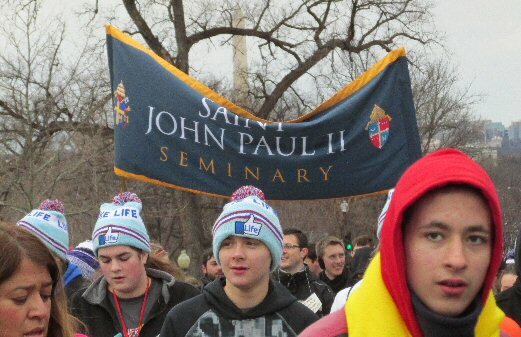 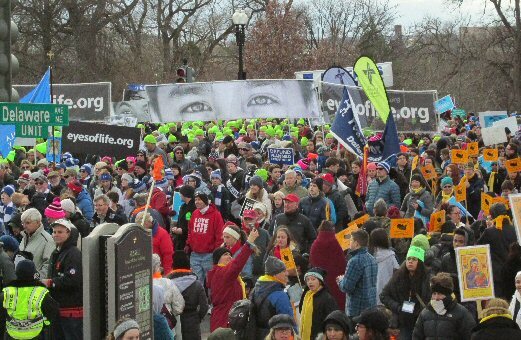 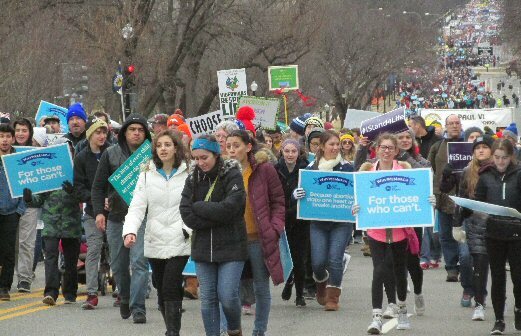 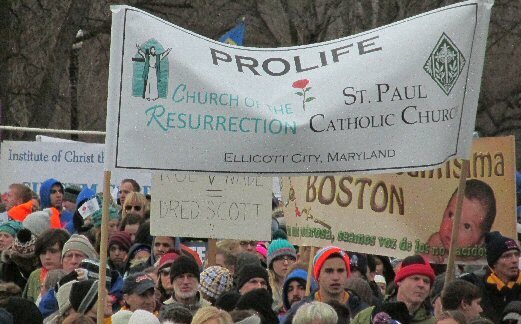 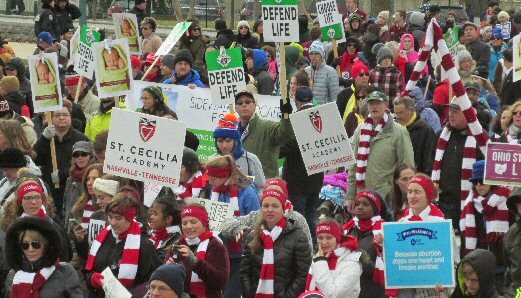 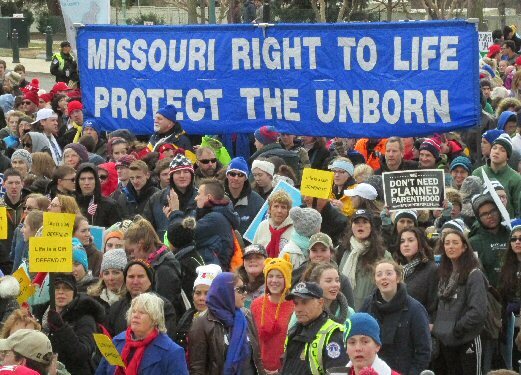 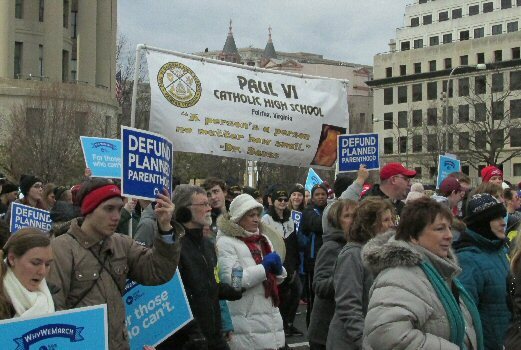 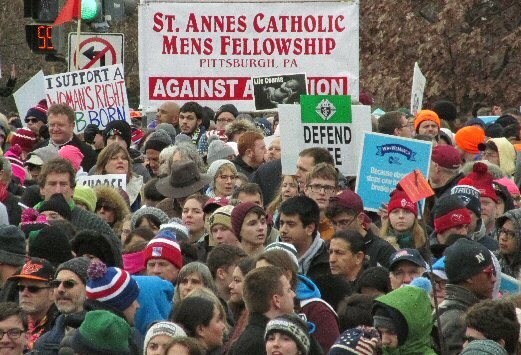 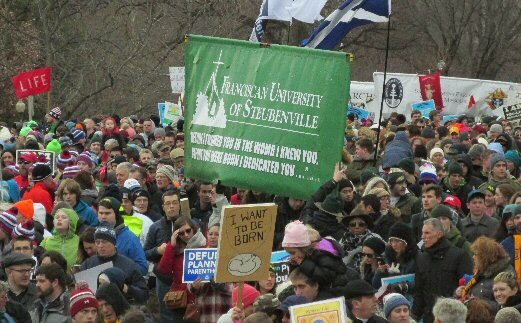 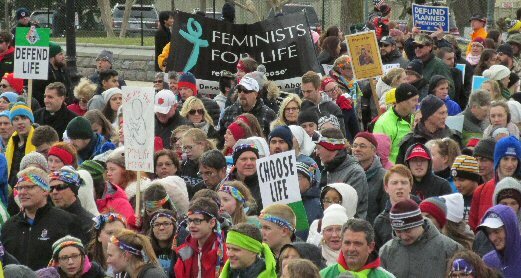 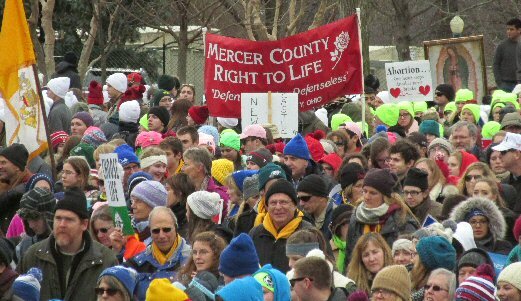 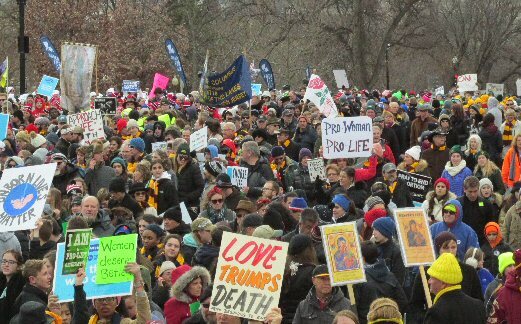 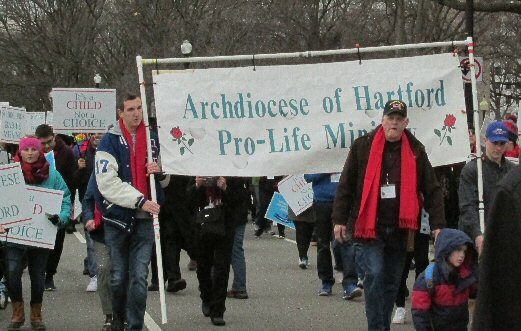 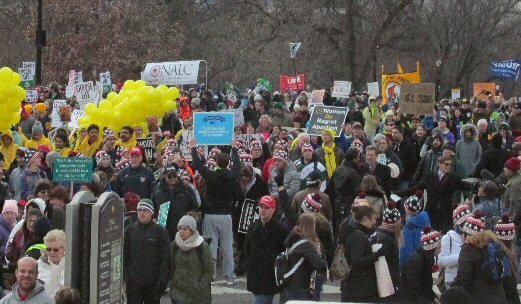 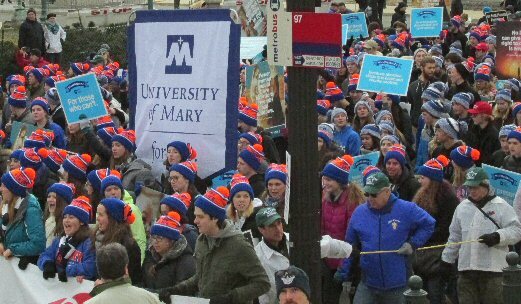 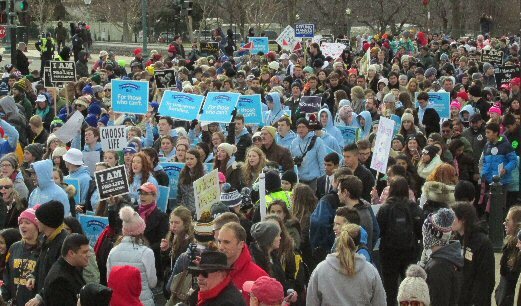 The March For Life likewise inspired more than 500,000 citizens and visitors from other countries to gather in Washington, D.C. and unite themselves in solidarity to demonstrate they shared in the same responsibility to encourage and protect human life from the moment of conception to natural death. 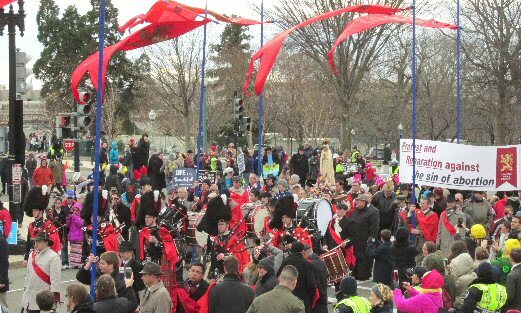 Like the new sunrise, they pledged a new beginning of hope, dedication and labor.